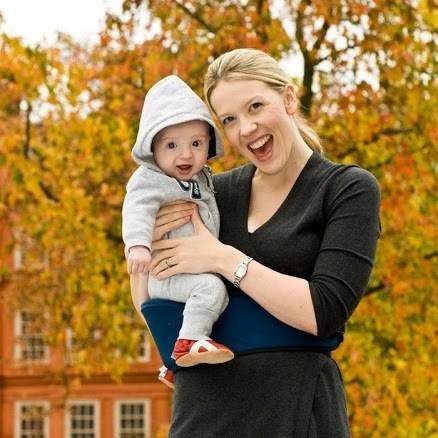 The Hippychick Hipseat is an award winning baby product. Its back supporting design is perfect for carrying children between 6 months – 3 years old. 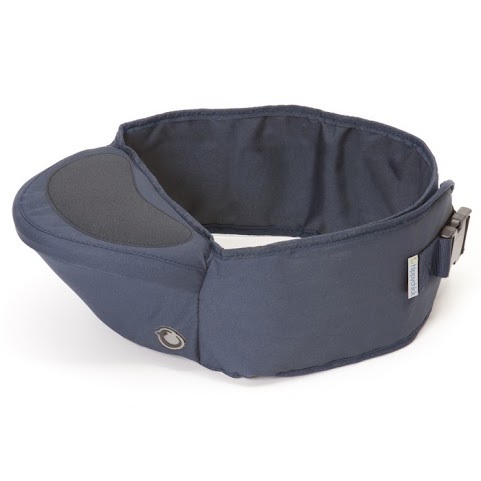 The Hippychick Hipseat is renowned for its durability, style and comfort. 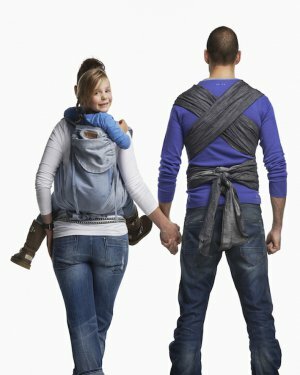 It is tough, hardwearing and machine washable, so can go anywhere with you! 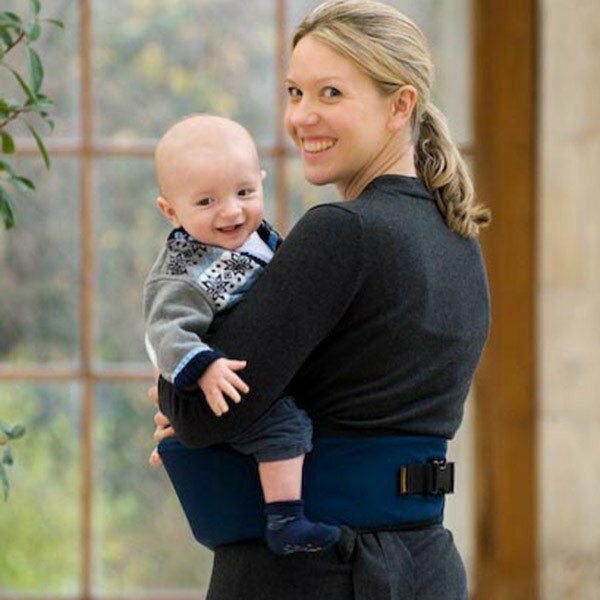 The Hippy Chick Hip Seat specifically designed to address one of the root causes of adult back pain, the hipseat provides a firm shelf for the child to sit on and supports their increasingly heavy weight from underneath. 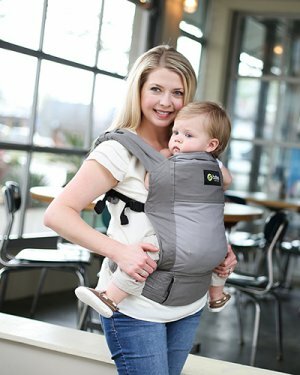 Instead of twisting the spine, the parent’s back stays straight and the child is tucked into the chest, providing comfort and security for both adult and child.